What You Should Know About Gum Disease from a Dental Professional - Thomas E. Cooke, D.D.S. We depend on our teeth every day, yet most Americans take their oral health for granted. Our mouths are complex structures, with both hard and soft tissues that work together to perform tasks like chewing and swallowing. 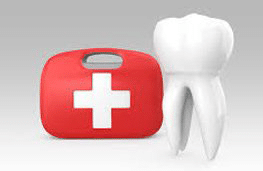 Healthy teeth are only possible if the surrounding soft tissues are also healthy. Periodontal disease, or gum disease, is a leading cause of tooth decay and tooth loss in the United States. In this article, we’ll discuss the signs, symptoms, and treatments for gum disease. 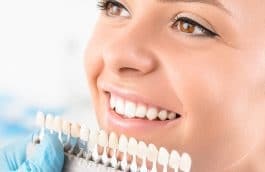 In general, gum disease (often referred to as periodontal disease) is a bacterial infection that affects the soft tissues around the teeth, known as the gums. Healthy gums are light pink and fit tightly around the bases of the teeth. There are several forms of this disease. They range from mild inflammation to very serious loss of tissue. Gingivitis is a relatively mild form of gum disease. Gingivitis is the buildup of plaque and tarter on the teeth, especially below the gum line. Bacteria in the plaque causes redness and swelling of the gum tissues, which can sometimes result in bleeding after brushing or flossing. Gingivitis is easily treated by routine dental cleanings and a daily brushing and flossing routine. Periodontitis, on the other hand, is a more serious condition. 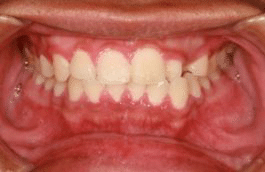 This is caused by allowing gingivitis to go untreated. Eventually, the bacteria trapped under the gum line causes the gums around the teeth to pull back, forming pockets that become infected with more bacteria. Over time, these bacteria and the body’s immune response erode the underlying bone and supportive tissues of the mouth, leading to tooth loss. 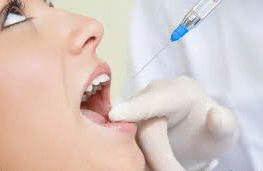 Periodontitis is treatable, but the treatment is more time-consuming and difficult, and may still result in tooth loss depending on the extent of the damage. Some people are more likely to develop gum disease than others. Eliminating some of the risk factors, especially smoking and skipping brushing and flossing, can help reduce the chance of a bacterial infection in your mouth’s soft tissues. A dental clinic treats gum disease in different ways, depending on the severity of the infection and the extent of the damage the bacteria have caused. In mild cases, a thorough cleaning of the tooth surfaces under the gum line is conducted to remove built-up plaque. In more serious cases, a procedure called surgical scaling is done. This is a more in-depth cleaning, removing the hardened tarter that develops as a result of oral health neglect. 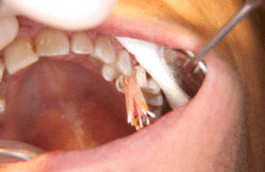 Root planning is another in-depth treatment method for severe periodontal disease cases. Antibiotics may be prescribed to help fight off the infection. 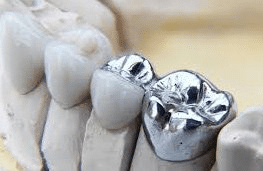 Finally, if teeth need to be extracted due to damage or decay, the dentist will also perform those steps. 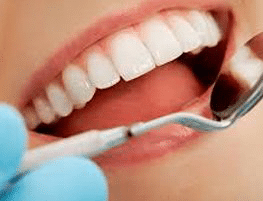 Prevent Gum Disease – See Your Dentist! Early detection is the key to treating periodontal disease. Routine visits to the family dental practice and daily brushing and flossing are both great ways of protecting your healthy smile. 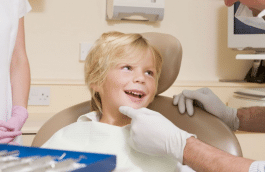 Your dentist can help you with oral health care, including treatments and tips for protecting your teeth and gums.